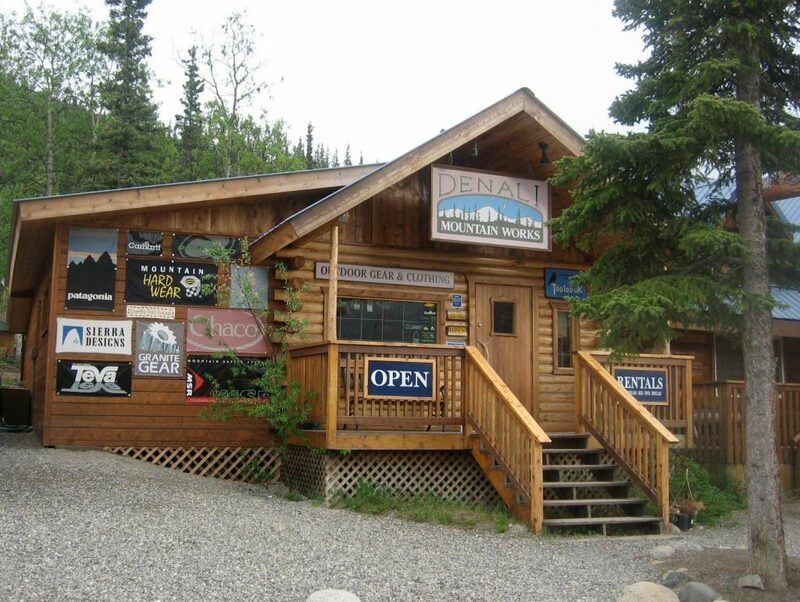 Denali Mountain Works is your complete outdoor gear, clothing and supplies store at the entrance to Denali National Park. We cover all your camping and back-country needs from technical outdoor clothing to camping stove fuels, dehydrated foods and snacks, camp kitchen supplies, hiking boots and trail running shoes, backpacks, sleeping bags and pads, fishing gear and much more. We're open every day from 9 till 9, mid May thru mid Sept.